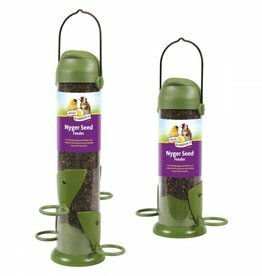 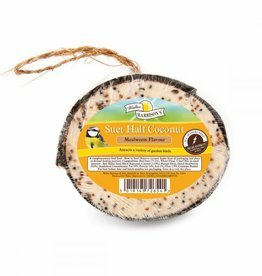 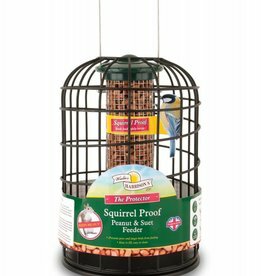 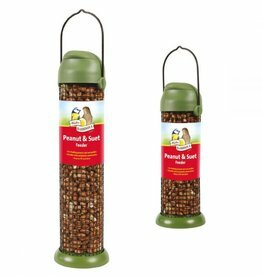 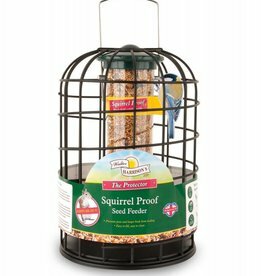 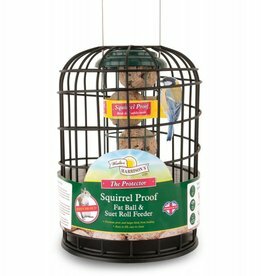 Peanut, seed, specialist ground feeders, squirrel proof & suet and fat ball feeders. 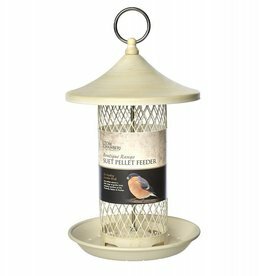 Tom Chambers Boutique Wild Bird Suet Feeder. 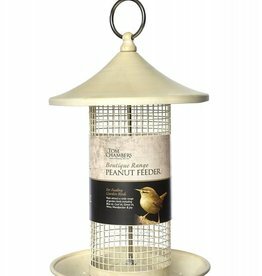 This antique style feeder has a 'distressed' finish, a large seed holding capacity, and a large dish which allows birds to feed easily. 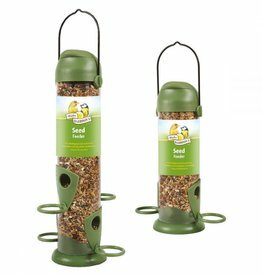 Tom Chambers Giant Heavy Duty Flick 'n' Click Wild Bird Peanut Feeder. 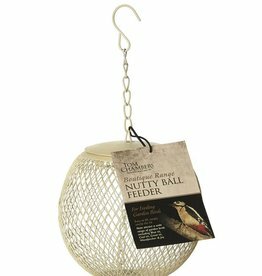 A very robust feeder made from cast aluminium that will not rust. 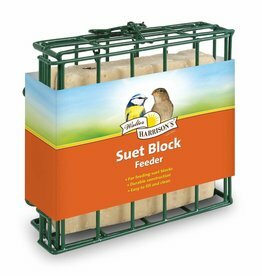 Heavy duty and built to last. 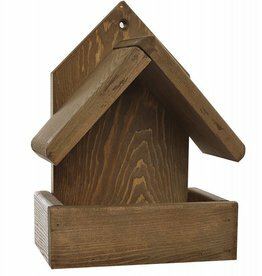 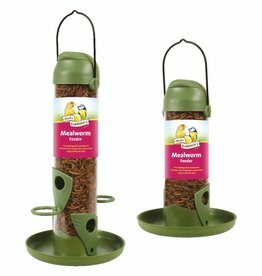 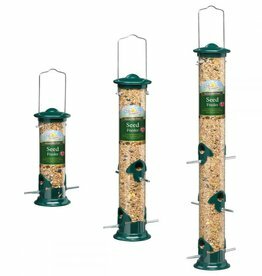 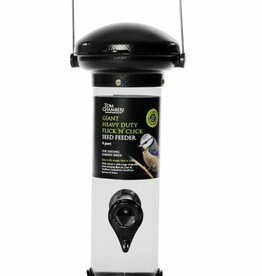 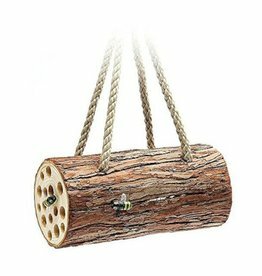 Tom Chambers Giant Heavy Duty Flick 'n' Click Wild Bird Seed Feeder - 4 port. 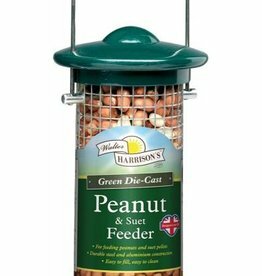 A very robust feeder made from cast aluminium that will not rust. 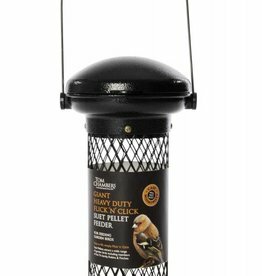 Heavy duty and built to last. 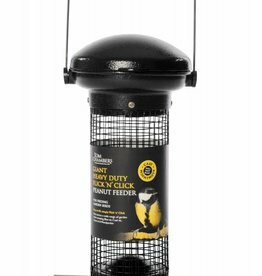 Tom Chambers Giant Heavy Duty Flick 'n' Click Wild Bird Suet Feeder. 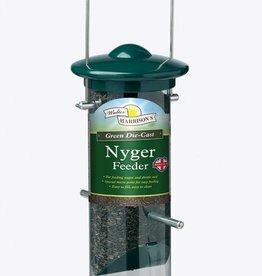 A very robust feeder made from cast aluminium that will not rust. 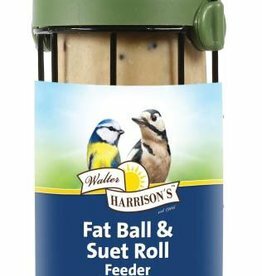 Heavy duty and built to last.